It’s Machine Yearning from Assist. 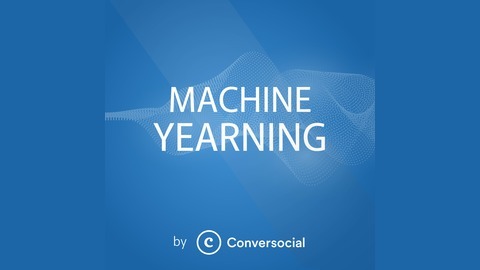 Another week where we continue on this adventure where marketers, brands, and entrepreneurs get to have a place to think, dream, and ask questions about the future of AI, the talking internet, and how we’re reshaping our culture. This week is a rocket. And the rocket has a name. Max Sklar. 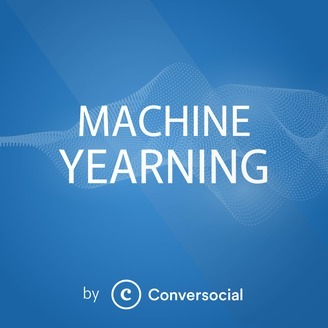 Max is machine learning engineer at Foursquare and is a fountain of smart, concise thinking on privacy, social media and whether we’re looking at an imminent AI winter. Assist’s Shane Mac got so much goodness from his fellow podcaster. We think this is an episode so packed with goodness you’ll want to give it a few listens and DEFINITELY share it with friends. Then…! Make sure you check out Max’s pod - The Local Maximum. It’s awesome.